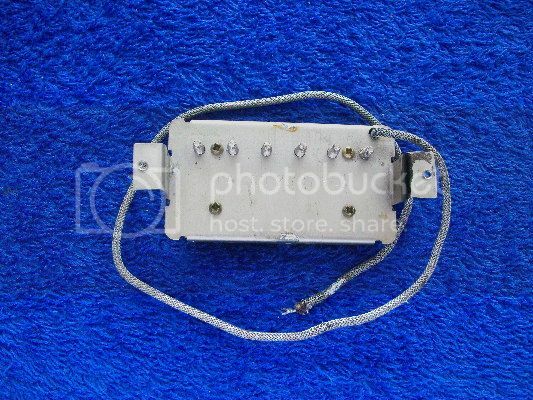 Sold 70's Gibson T-Top PAF Patent pickup $110 today! Discussion in 'Everything Else Archive' started by 1bender, Apr 26, 2016. 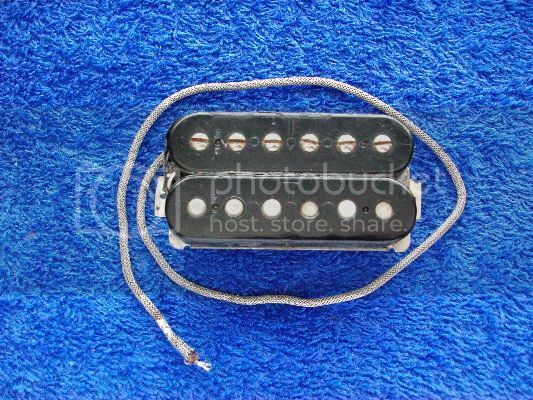 Gibson T-Top Humbucker pickup. Came out of the neck position of a '70's Gibson Explorer but could be used for bridge also. Has long legs, maple wood spacers, white/black lead wire, 1-15/16 pole to pole spacing, reads 7.51 ohms, 14 inch long lead, not potted/waxed, height adjustment threads fine, marked Pat no. 2,737,842. 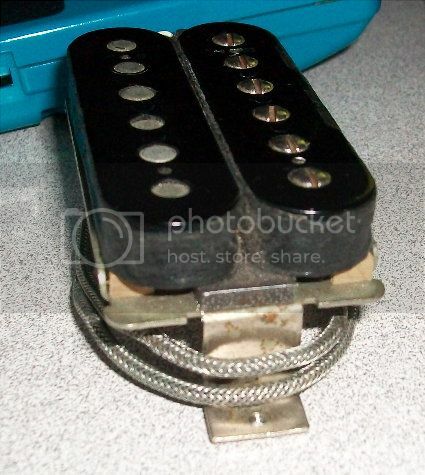 Slap this baby in the bridge position for some Angus or Page classic rock tones. It is in perfect working order and sounds great....I just don't need it at this time. Asking $110 shipped/paypalled in the cont USA TODAY ONLY! You can't see the PAT NO. in this pic(wacky camera), but it's there. 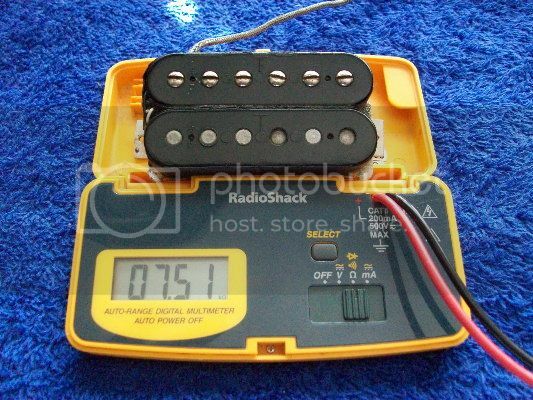 I'm telling you, this pickup will bring back tonal memories...so tasty sounding. Lot's of interest but remains for sale until pmt arrives. Dropped to $110 shipped/paypalled in the cont USA TODAY ONLY! Fantastic price on this. The factory T-Tops in my '73 Goldtop are my favorite pickups ever. Tis a grrrrrreat price fer sure! FYI, it's for sale locally so first come, first served. I can ship it out today! Wish I had seen this earlier. Great price on a Great pickup.